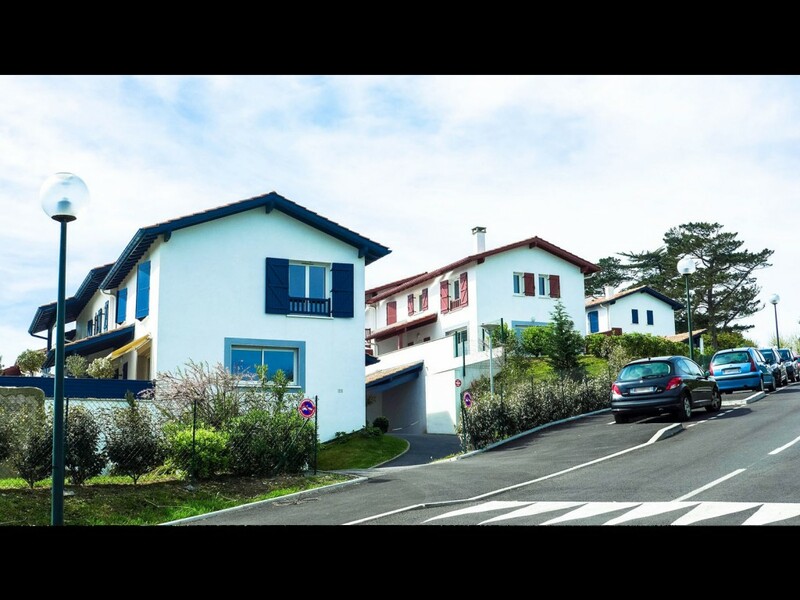 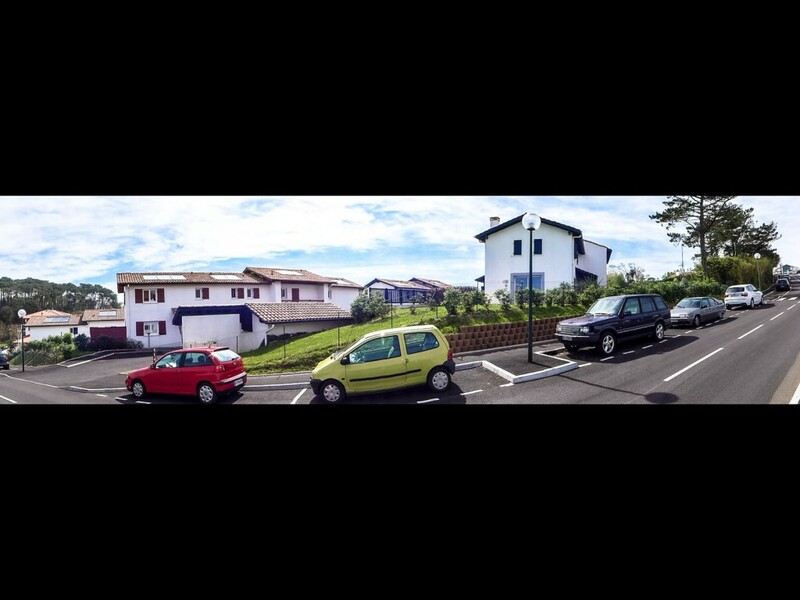 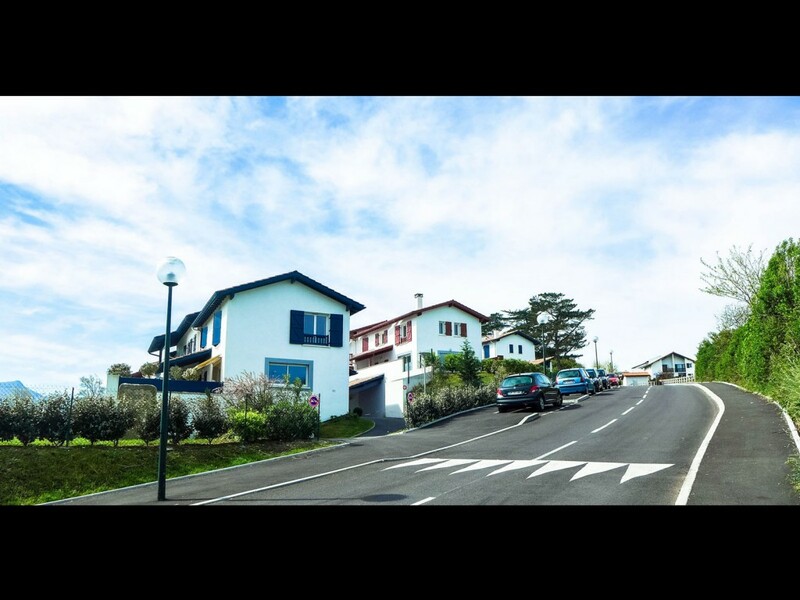 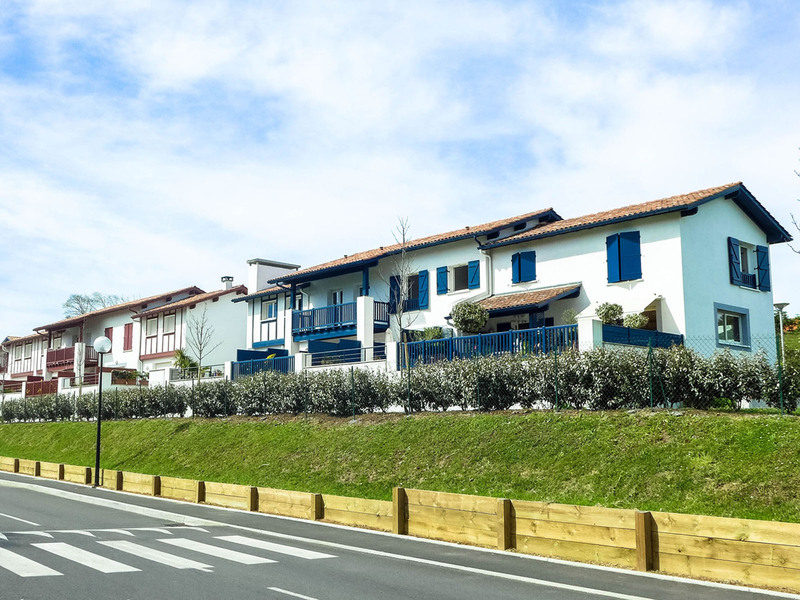 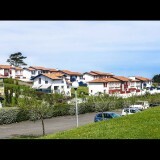 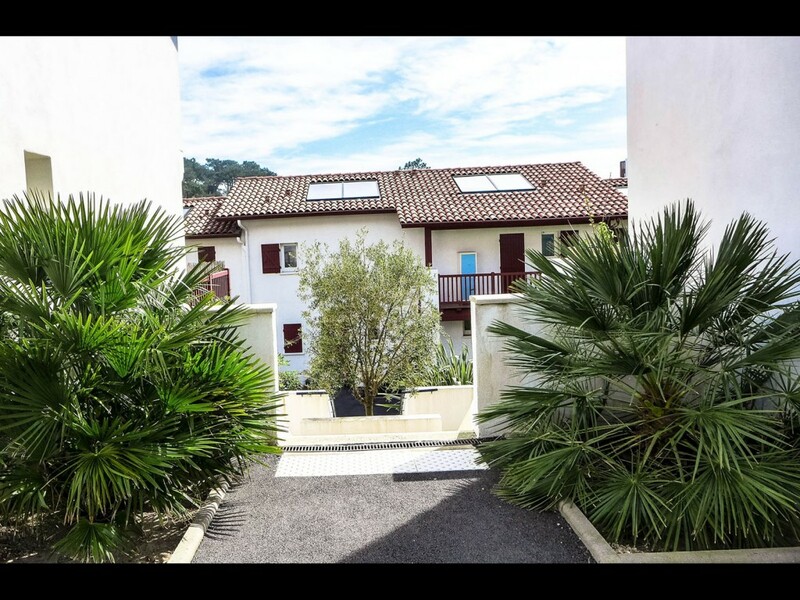 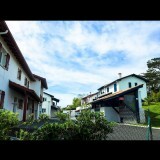 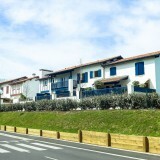 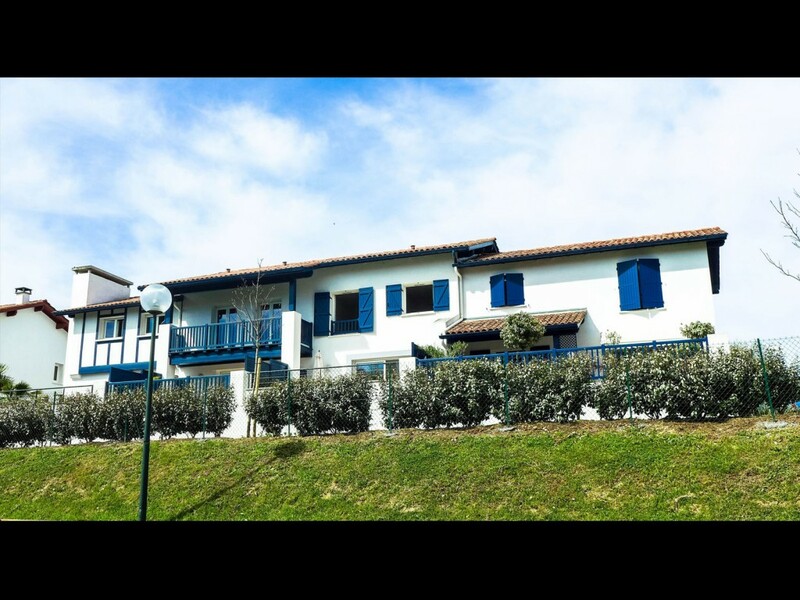 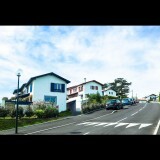 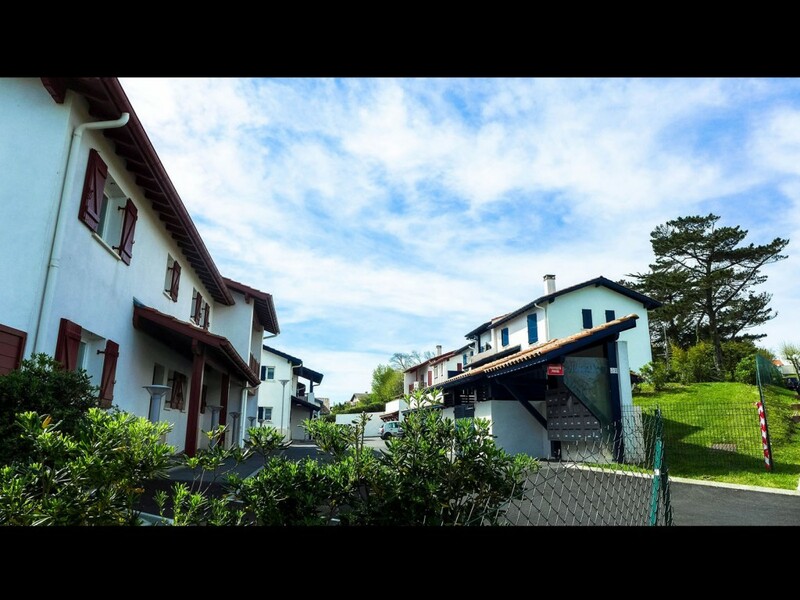 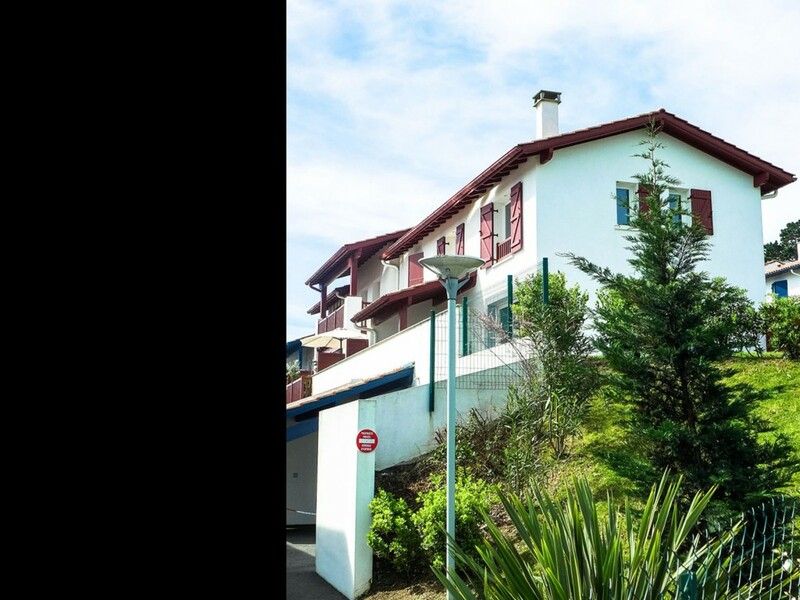 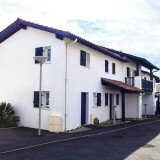 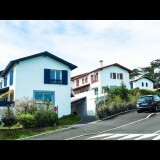 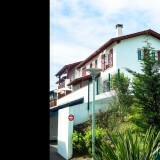 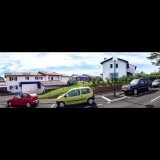 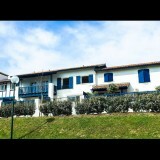 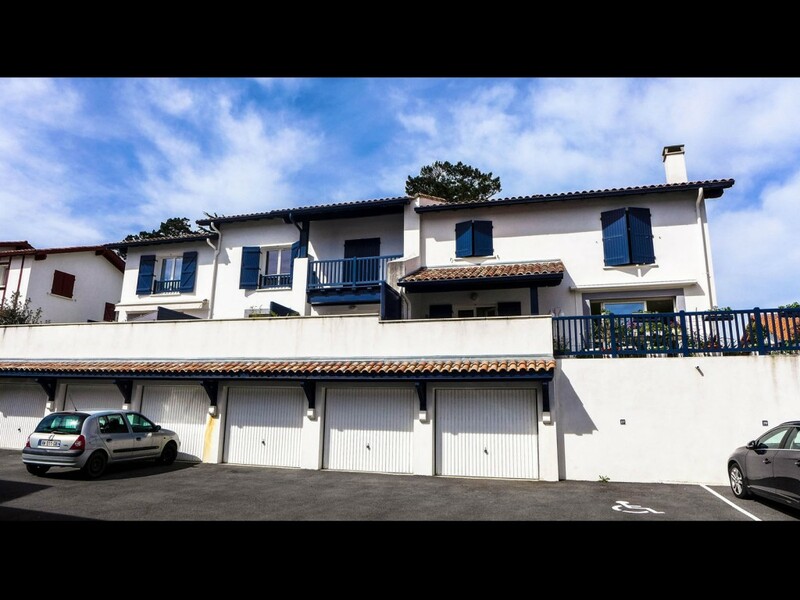 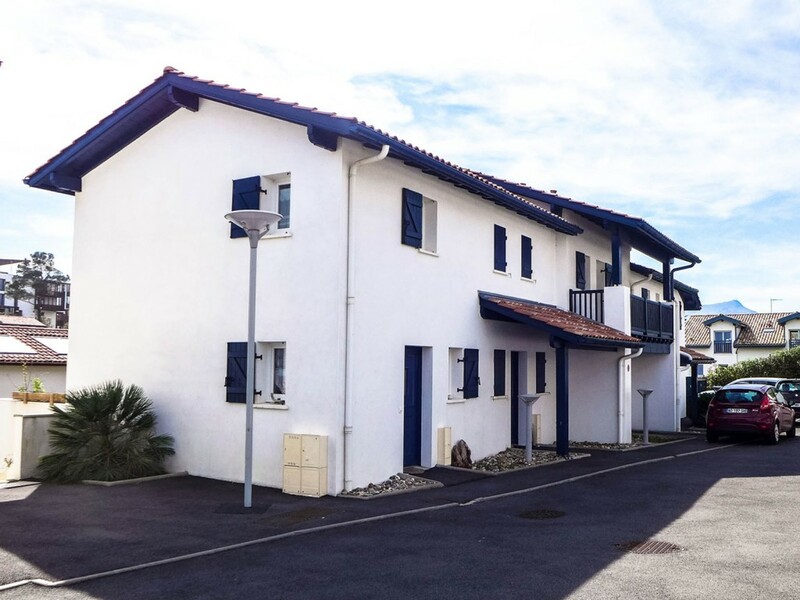 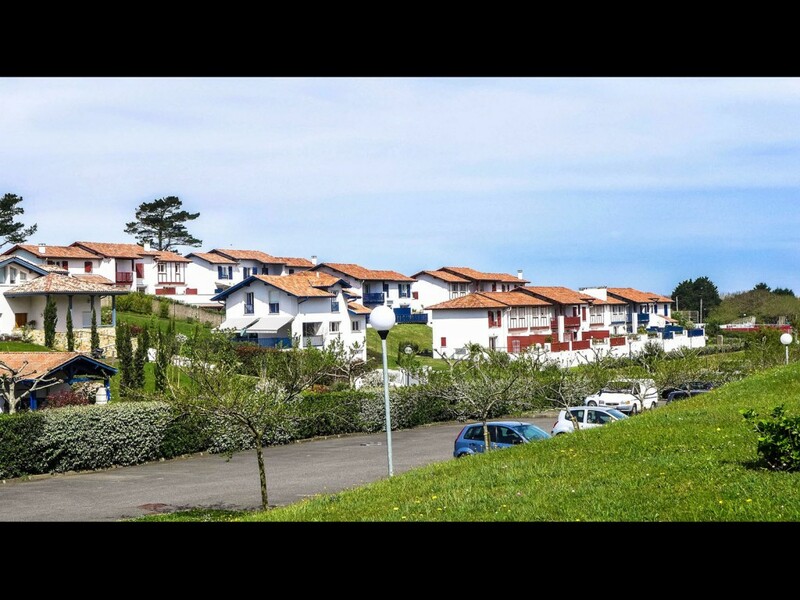 Residential complex with twenty-four apartments in Saint Jean de Luz. 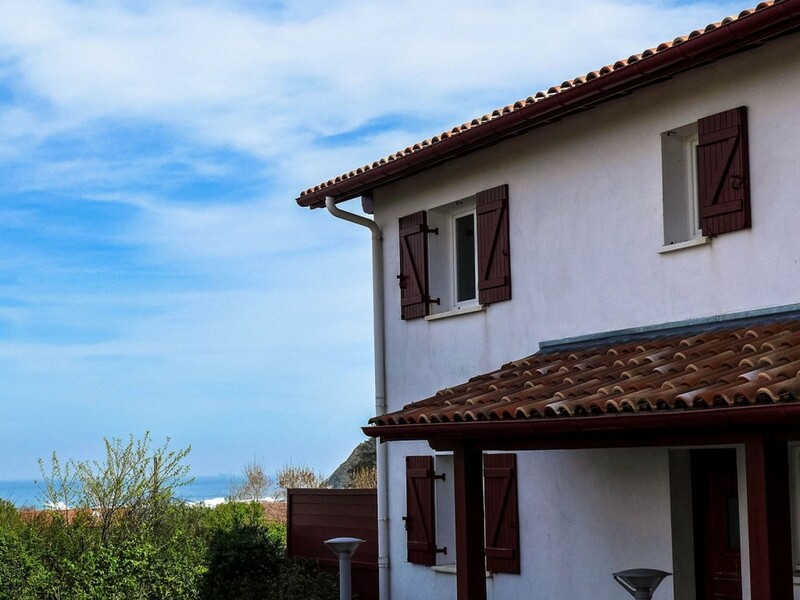 Located just a few meters away from the ocean, this residence inspired by the regional architecture introduces duplex apartments facing two directions. 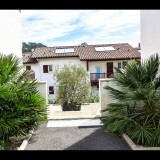 All of the apartments have a garden, terraces and private access.